The Fairland Church is committed to seek closer working relationships with other Wymondham churches and with the wider community, to seek to serve the town and share the good news of God’s love for the human race and creation in Jesus Christ. Please browse the website for more information by clicking the links on the right. 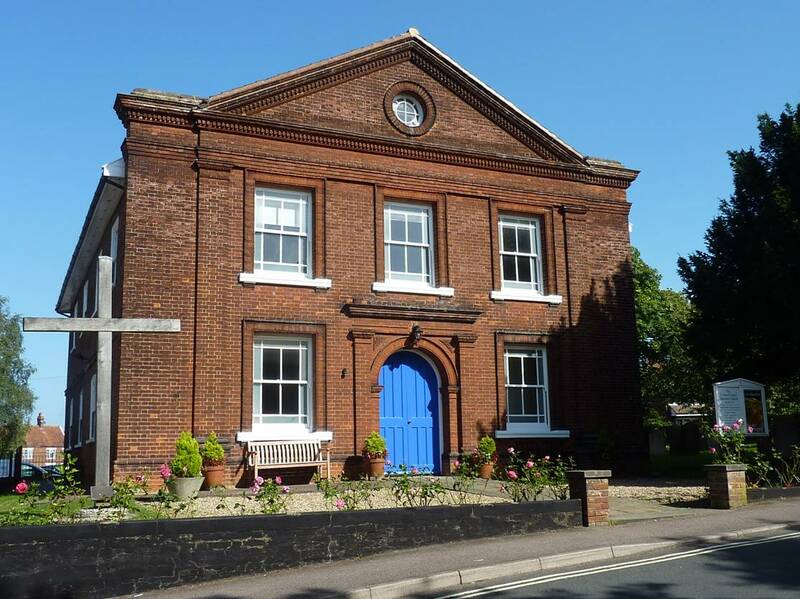 Fairland URC is part of the Norwich Area Group of United Reformed Churches served by a Team Ministry. We believe that the Fairland United Reformed Church exists to worship God by sharing our faith in Jesus Christ as Lord. This we will do by living out our faith as individuals and as a community and caring for our neighbours. © Copyright 2019 Fairland United Reformed Church Wymondham. All rights reserved. Blixed WordPress Theme | Design by Sebastian Schmieg . Icons by Kevin Potts . Powered by WordPress.